When solving problems in the wild you need three things - your head, your hands and your tools. 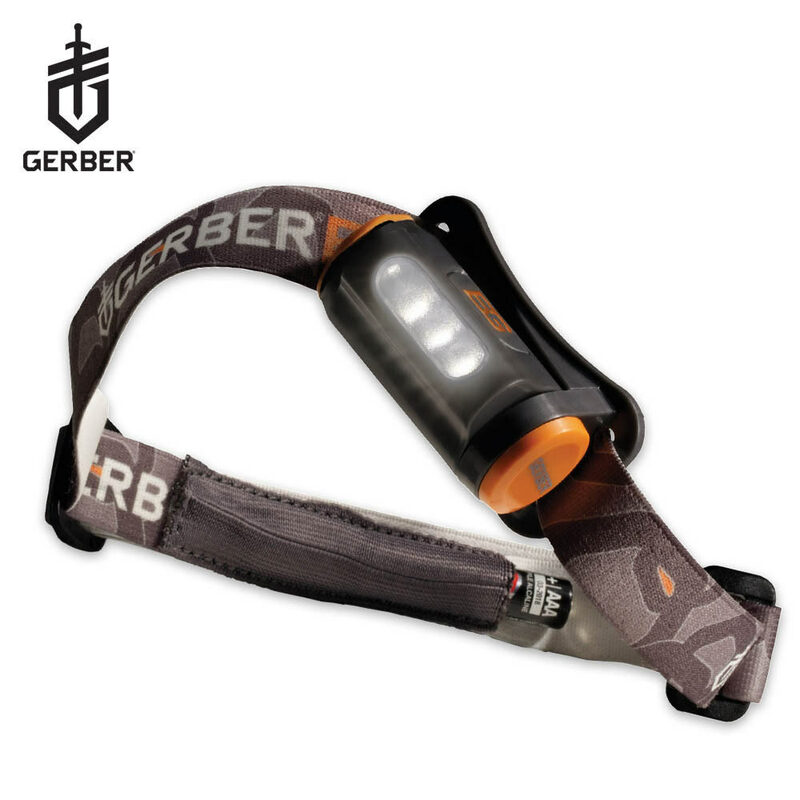 The Bear Grylls Head Lamp frees up your hands to work in concert with your head and your tools. Lumens: Low: 8, High: 25. Runtime: Low: 15 hours, High: 8.75 hours.